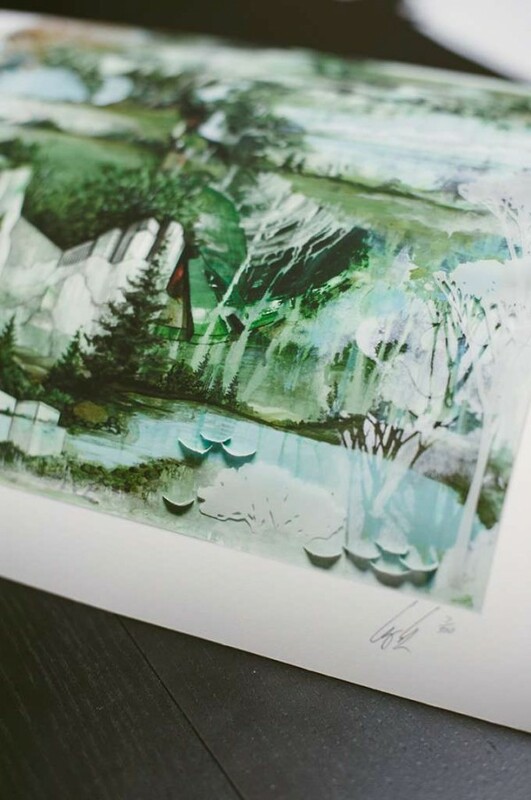 Media: Printed on archival 308 gsm Hahnemühle Photo Rag paper in an edition of 500, pencil signed and numbered by the artist. 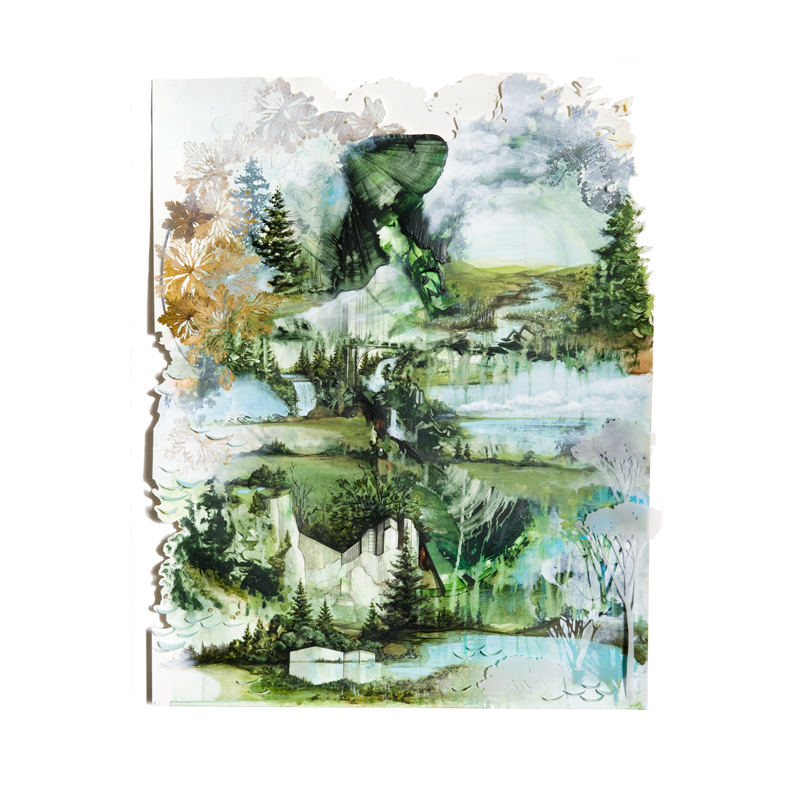 The artwork used for the covers of Calgary, Beth/Rest and Towers as well as the inside jacket of the award winning full-length Bon Iver, Bon Iver. 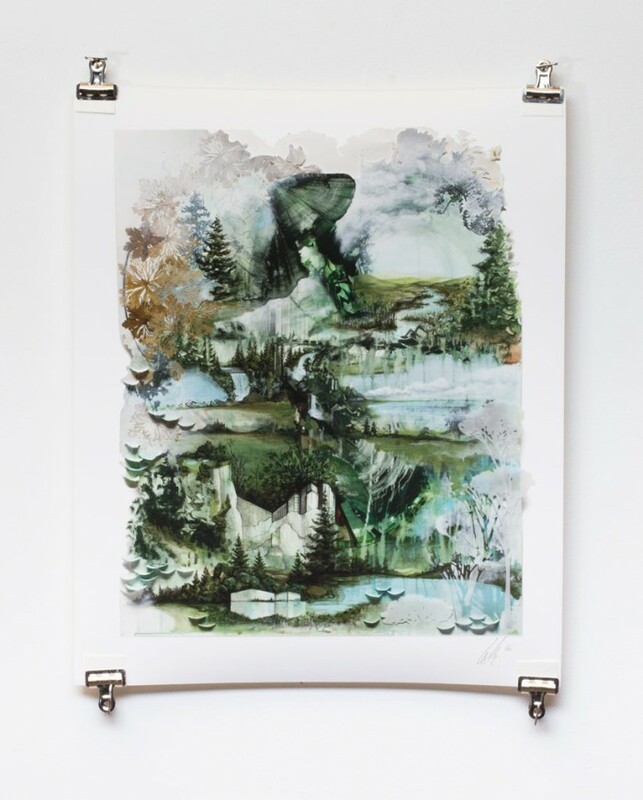 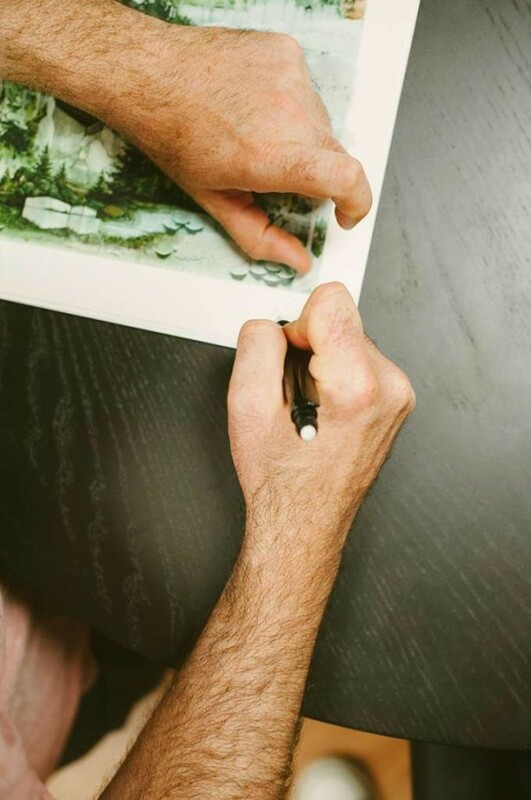 Printed on archival 308 gsm Hahnemühle Photo Rag paper in an edition of 500, pencil signed and numbered by the artist.